October is a special month in the Aurora Area. The leaves begin to change colors, the cool weather invigorates us to get outside before winter begins to settle in, and our world-class attractions like Farnsworth House and Fermilab take on a whole new look thanks to the transformation of their serene surroundings. As RiverEdge Park's outdoor concert series comes to a close after hosting legendary acts like Willie Nelson, Alan Jackson, and Los Lobos, partner venue Paramount Theatre welcomes in sell-out crowds for another award-winning Broadway Series, this time with season-opener Mamma Mia!, the playful tale of love, friendship, and one last chance all set to the music of Swedish pop supergroup, ABBA. This show ends October 30th, so get your tickets today. Crisp air, crunchy leaves, and some of the area's most unique, family-friendly pumpkin patches are yours to discover this season in the Aurora Area. The Fox Valley Park District brings the holiday season to life with Pumpkin Weekends at Blackberry Farm. Enjoy autumn festivities and pumpkin carving as well as craft-making, harvest decor, and the all new pumpkin paddle! Pumpkin Daze at Abbey Farms is a great place to bring the kids for some good old-fashioned outdoor fun less than an hour outside of Chicago. Skip the long ride out to the country and enjoy apple cider donuts and other seasonal goodies just minutes from designer and brand-name outlet shopping at Chicago Premium Outlets and the Fox Valley Mall. Kayaking, canoeing, and other paddle sports are all fun ways to enjoy the brilliant colors of the turning leaves along the Fox River. You can also hike and bike along well-maintained paths and in the area's many outstanding forest preserves and nature trails. The Aurora Area is home to four Arbor Day Foundation Tree City USA communities - Batavia, North Aurora, Aurora, and Sugar Grove - all of whom have made a commitment to their urban tree canopy so residents and visitors alike can enjoy the natural beauty of the area. Learn more about the wide variety of outdoor adventure available in the Aurora Area. The holidays are right around the corner, and if you're looking to get a head start and beat the crowds, we've got you covered with great options for designer and brand-name holiday deals at Chicago Premium Outlets. Located conveniently just over 30 miles west of Chicago, Chicago Premium Outlets boasts a new expansion which nearly doubled its store inventory. From sportswear to high-end designers, you'll find it all at Chicago Premium Outlets this holiday season. Sign up for the VIP Club, gather up your friends & family and plan a shopping weekend in the Aurora Area! 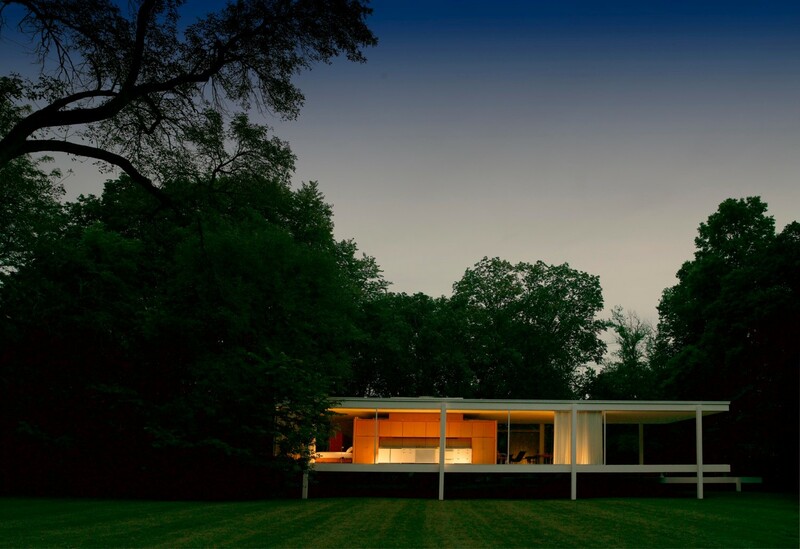 Discover Mies van der Rohe's celebrated Farnsworth House in a new light during these special Moonlight Tours. These exclusive tours will begin at dusk and end after dark, lasting approximately 90 minutes. Visitors will be guided along a lighted Fox River path to enjoy a full tour of Farnsworth House illuminated against a backdrop of evening sky. This is a truly unique way to appreciate the breathtaking elegance of this lasting achievement in architectural design. 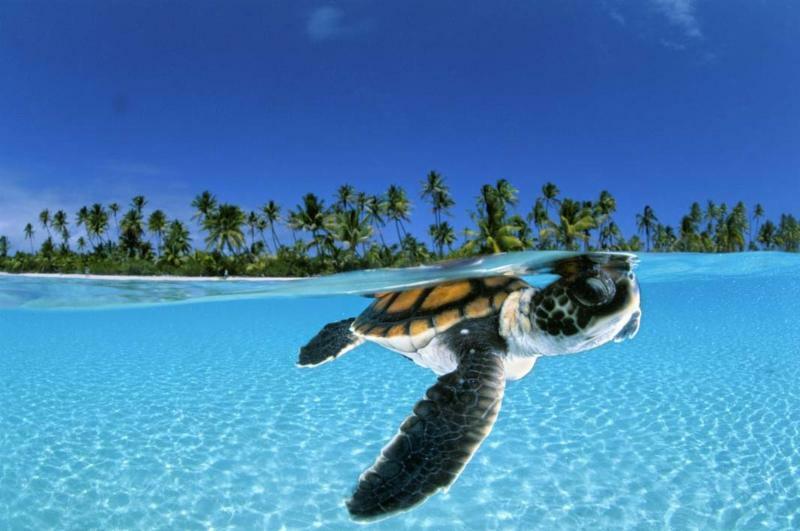 Take an amazing journey into rarely seen secret underwater Edens with one of the world's greatest underwater photographers, David Doubilet, as he visits Waubonsee Community College for this unique National Geographic Live presentation. Dive deep into the beating heart of the Pacific coral triangle, temperate kelp forests, underwater ice kingdoms, and the Okavango Delta of Botsawana, a dangerous yet delicate world of lily gardens, crocodiles, and ferocious hippos. Ages 7 and above recommended. Tickets for David Doubilet: Secret Underwater Edens are available at Waubonsee Community College. 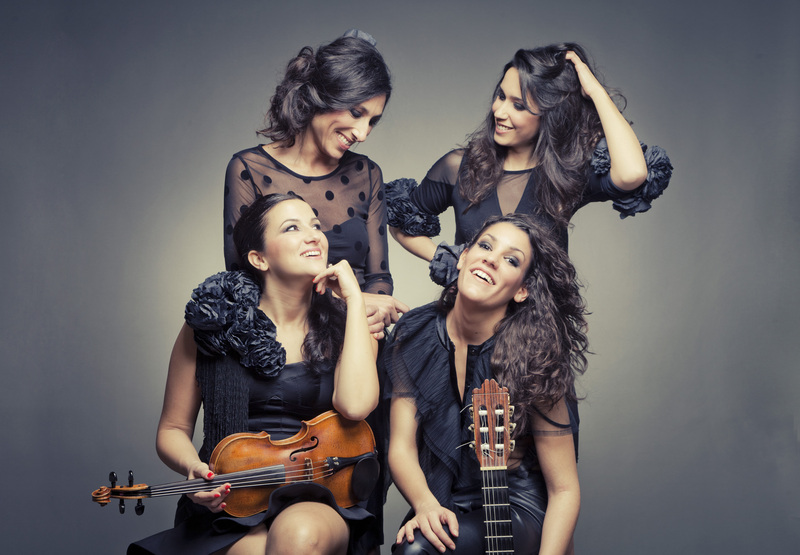 Las Migas are a phenomenally talented quartet of four women hailing from Barcelona that create a fascinating blend of Flamenco and Mediterranean styles, combining classic and contemporary rhythms, and powerful melodies that range from playful to passionate. Featuring group veteran Marta Robles and newest member Alicia Grillo on Andalusian guitar paired with Catalan singer Alba Carmona and Roser Loscos on violin, Las Migas bring their varying and unique vision together into a singular passion for flamenco. With a new show and repertoire for this tour that brings them to Fermilab's Arts & Lecture Series in Batavia, this is an event not to be missed for anyone who appreciates the artistry and romance of Spanish and Mediterranean music. Tickets to see Las Migas are available at Fermilab. The Law Office Pub & Music Hall in partnership with Mutual Ground presents the inaugural edition of the Rock to End Violence concert series. 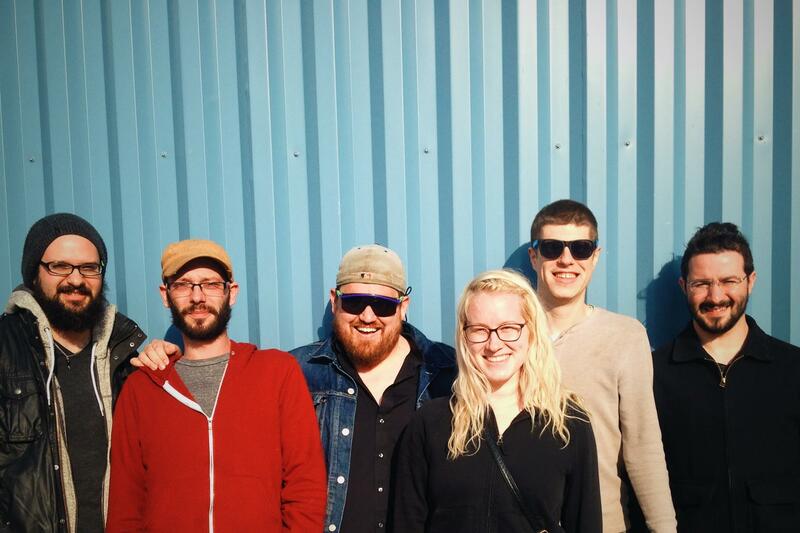 This first show features Akron-based The Speedbumps, an award-winning American band with a warm, authentic sound built on a passion for hollow-bodied instruments from acoustic guitar and stand-up bass to mandolin, banjo, and ukelele. Indie and folk influences drive the sound and pair well with singer/songwriter Erik Urycki's breathy, commanding vocals and canny phrasing. The band has won IMA and AMA awards for songwriting and have performed alongside the likes of Andrew Bird, G-Love, and OKGO. Tickets for The Speedbumps: Rock to End Violence concert are available at The Law Office Pub & Music Hall. 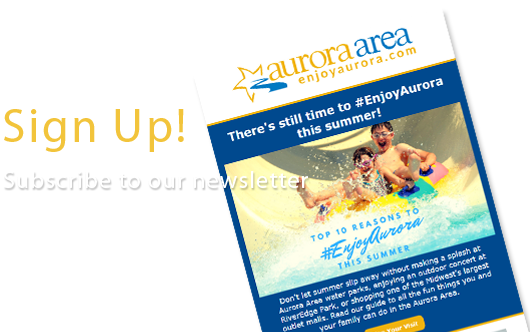 Sign up to get more great Aurora Area travel tips, itineraries, and events delivered to your inbox.